Disclaimer: This is an opinion post, a straight-up examination of my feelings on an issue. There may be disagreement with the basic points I raise here, but that is what opinion posts are all about. If you disagree, please post a comment and let us know your thoughts – lively debate is a positive effect of such posts in our eyes. 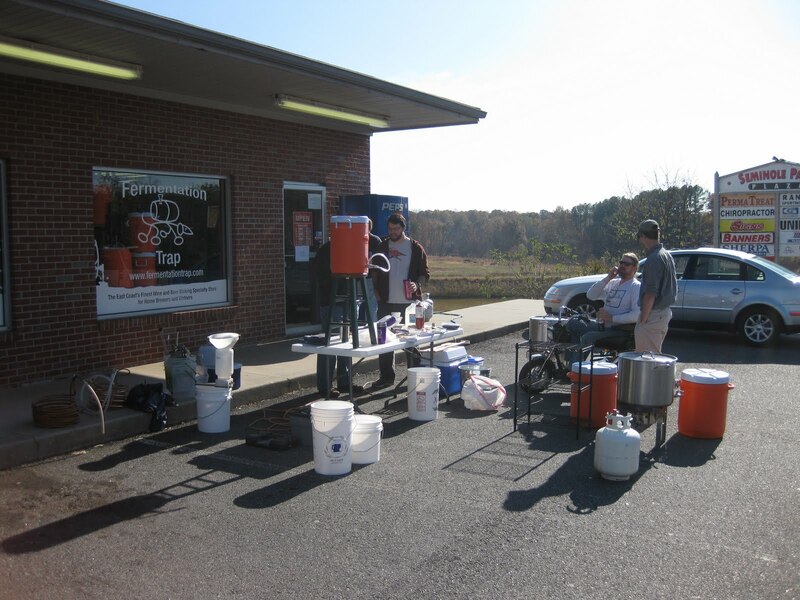 Local homebrewing shops are critical to the success of the homebrewing hobby. They cannot be substituted by online shops, who supply more ingredients than one can ever ask for or find locally. They cannot be substituted by online forums, who can offer advice on every topic imaginable. Why are local shops so critical? They offer a human connection to a social beverage; one that cannot be replaced by all the chat rooms in the world. I speak with some experience on this opinion, as my home town lacked a homebrewing store for more than 8 years. 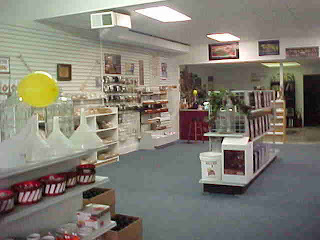 I moved to this medium-sized town in Virginia in 2000 and the closest thing we had to a homebrewing store closed down 6 months later (a coincidence, I swear). We did not have any local homebrewing presence until The Fermentation Trap opened on April Fool’s Day in 2008, the same year my local homebrewing club, CAMRA, formed. The intervening years were hard, in a way. While we had access to online brewing stores and resources, there was no personal connection to help push interest in the hobby further. This lack of connection instilled in me the opinion that homebrewing is beyond all else, a social venture. It, like the beer it produces, is a social experience that can only be truly appreciated when enjoyed with other people who share similar interests. Why write an article about this issue at this time? Today, I had the opportunity to speak with a representative from my local shop. He expressed a concern about maintaining clientele in the face of strong cost competition with online retailers. That conversation got me thinking. I support online retailers, such as Northern Brewer, Austin Homebrew Supply, and MoreBeer, because of the variety of products they offer and the sponsorship they provide to my favorite online podcasts. However, they cannot replace the personal touch offered by local homebrewing shops and the interest they generate in the hobby to beginners and advanced brewers alike. They cannot replace the personal advice and encouragement offered to someone who expresses an interest in this daunting and intimidated hobby. Why is this important to you, a reader of the Lug Wrench Brewing blog? Local homebrewing shops can only survive on local patronage. They do not usually have the breadth of coverage that the online shops enjoy. If local support for them dries up, they will fail. The lack of their services will both be felt when someone forgets a missing ingredient on brew day, as well longer term, when the hobby has fewer new members. Support your local shop whenever you can!